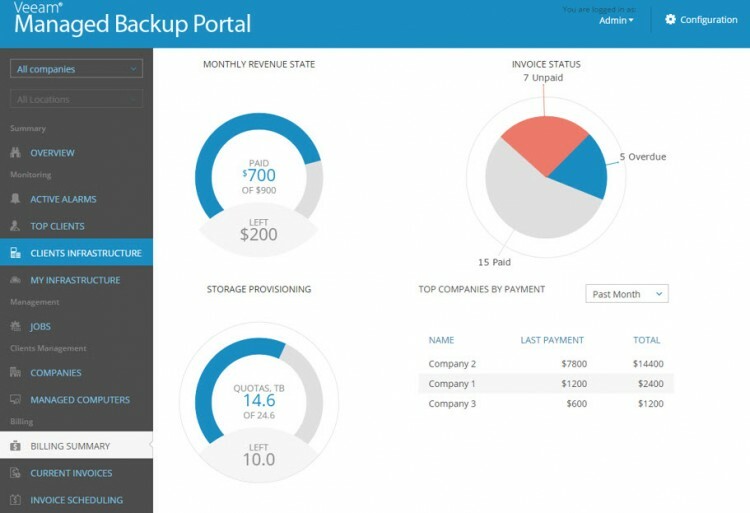 Veeam has announced new free backup product for physical servers, this time Veeam Endpoint Backup for Linux. At first, Debian and RedHat distributions will be supported, where other distributions are on the roadmap as well. Why would someone need to backup Linux host? Well, in fact the product can backup not only physical Linux host, but also VMs as an agent can be pushed to VMs which runs in Azure for example. 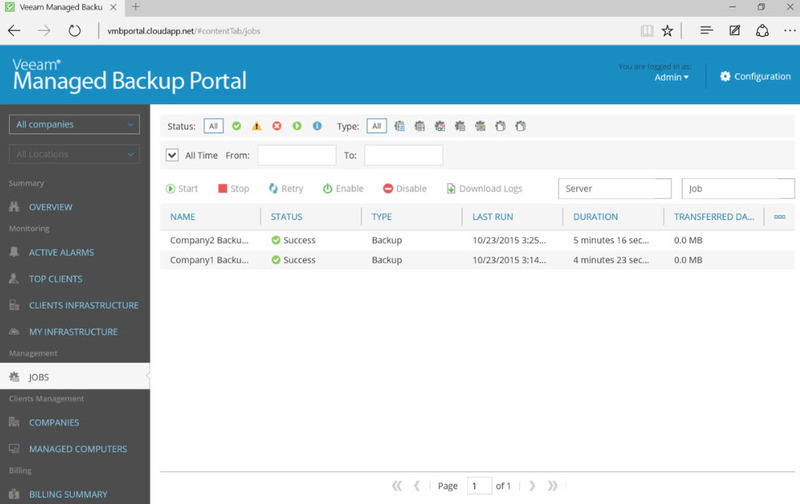 The same way as Veeam Endpoint Backup for Windows, the backup repository can be any storage, and also Veeam Backup repository, where you (the same way) will be able to see those backup jobs. How to launch the backup jobs under Linux? There is a Web based ui, but also a command line. Often an additional config at the firewall level would have to be done to access this web based UI of the Linux VM runing in Azure for example or in another cloud based environment. Another use case is of course physical Linux hosts. Many compagnies runs Bind service under Linux and those systems aren’t always backed up. Screenshot from the UI (or rather putty session). The same way, after the first full backup, the product does incremental’s, so those usually be much much faster than the first (full) backup. Register for the beta! Link. 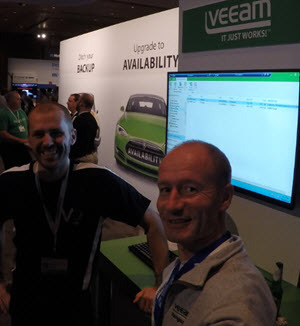 The solution Exchange was packed with demos of the v9 of Veeam Availability Suite…. There has been another major announce during VeeamOn at Las Vegas today, and it is a Veeam Managed Backup Portal for Service Providers (but also for reselers) . This announce shall be interested for service providers that works with their customers and managing their backups and their virtual infrastructure. This is a view from the service provider’s dashboard. The solution provider or reseler can create new customer accounts, can provision services, or manage customer billing and invoicing. For service provider the setup is very simplified, and straightforward. 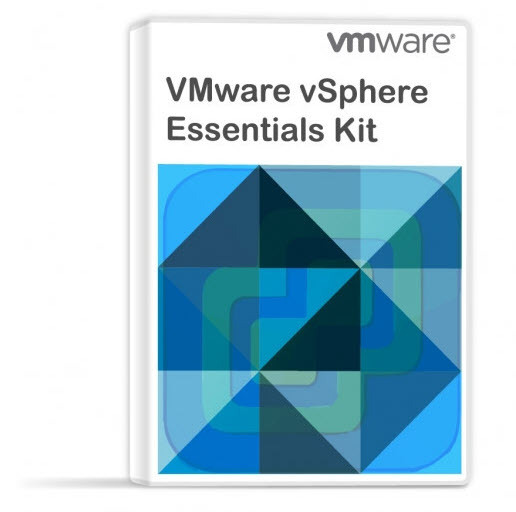 No VPN required as the solution will operate through single port on SSL/TLS. 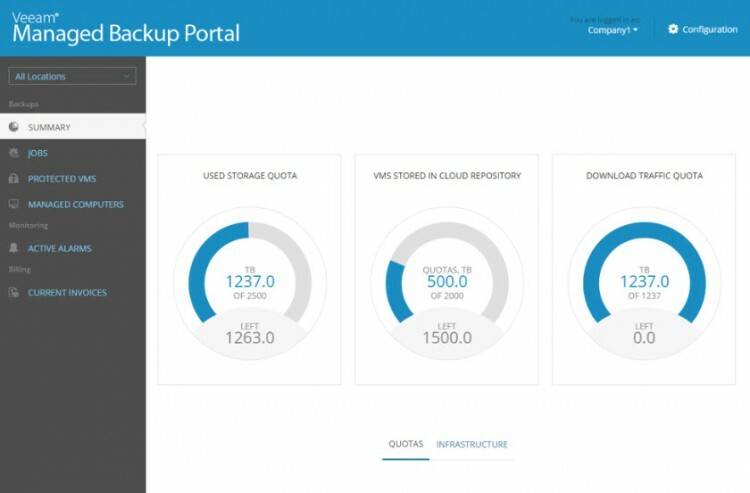 The backup portal for service porovider is tighten to the release of the v9 of Veeam Availability suite, which is coming up in Q4 this year. 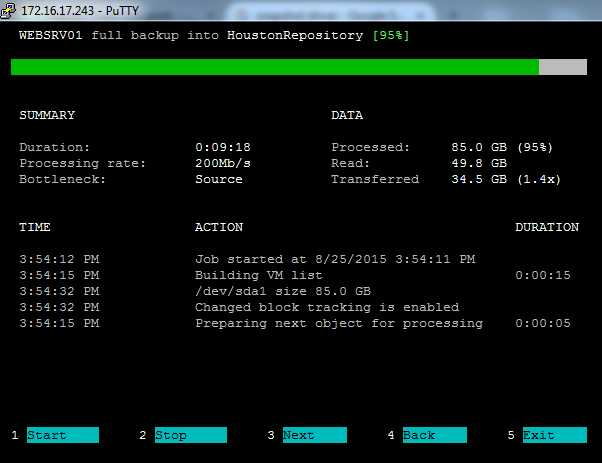 This is good stuff Veeam! During VMworld Barcelona this year one of the keyonote speakers was saying, Never stop Innovate, and that’s definitely what Veeam is doing!! Disclaimer: I’ve been invited to this event by Veeam, due to the Veeam Vanguard program benefits, and they will paid for accommodation and travels, but I’m not compensated for my time and I’m not obliged to blog. Furthermore, the content is not reviewed, approved or published by any other person than me.